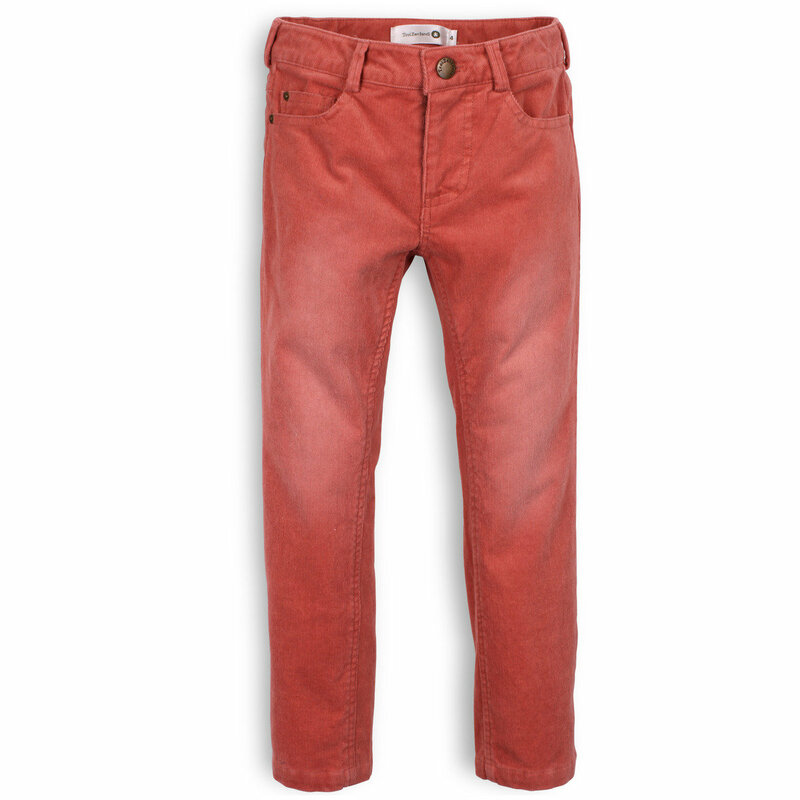 Extremely chic and trendy, this pair of pink denim girls' trousers is a literal statement of fashion. Slim fit and featuring well-placed belt loops and double back pockets, they are slightly washed both at the front and back. Handwash or machine wash at 30C.